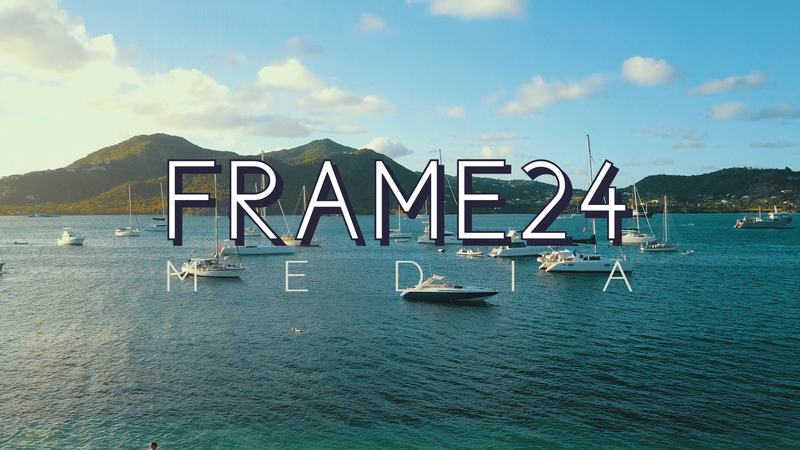 Frame 24 Media create bespoke video production and websites for clients around the world. These clients range from freelance interior designers to international companies such as Primark and the BBC. Our video production team have over 10 years experience working on a variety of projects from feature films and TV ads to corporate videos and online promos and everything in between. Our website department has created websites for start ups and multimillion pound companies around the world. Creating websites from scratch or re-designing an existing site and re-launching it for clients. Our production team covers everything from writer and directors, to editors and visual effects, and everything in between. We can come up with a full concept for you, or work with you and your ideas to produce a video you and your audience will love. Whether it is a online ad promoting your new product, an internal video for your company, or a travel video for a tourist board and hotel, we have you covered with fresh, new and exciting ideas. We can create websites from scratch for new business/portfolio sites, or maybe you already have a site and need a re-design to make the site more modern. Either way, we make sure the website has all the latest technology built in meaning it will work on all modern browsers, mobiles and tablets, leaving you with a modern, clean and future proof website. We can also create and set up all your social media accounts, such as Facebook, Instagram, Twitter etc and link them to your new site. 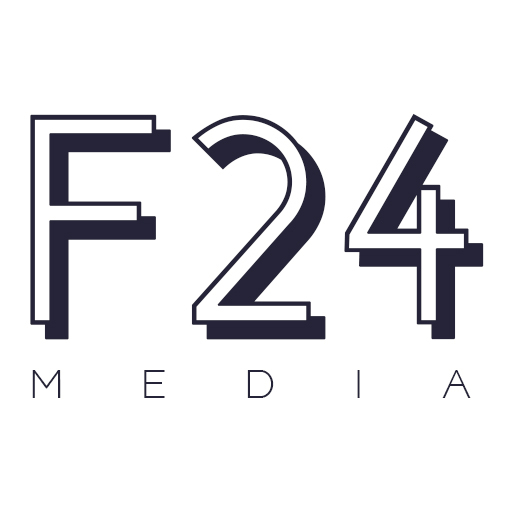 London based Frame 24 Media provides the best web design and video production to clients around the world.